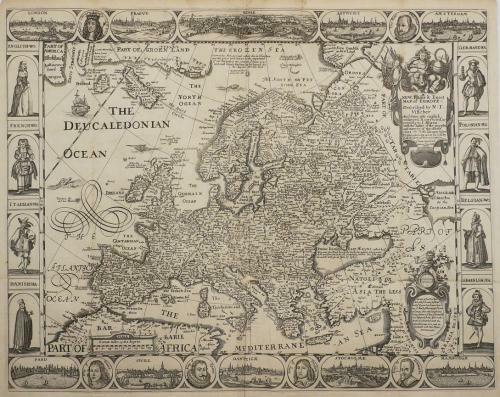 Title: 'A New Plaine and Exact Map of Europe', Robert WALTON (1618-1688) London, ca. 1660. Second State.